Works in Progress from two top comedians. Jonny Awsum is a on a mission. It’s a mission to fulfill a promise he made to his daughter – that one day he’ll perform on the legendary stage of the O2 Arena. Can Jonny find a way to deliver on his promise? Come along and find out! 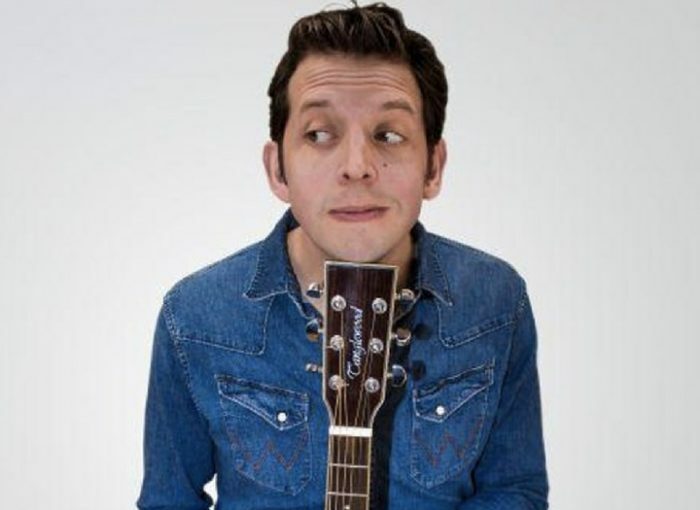 Plus fresh from his recent stint supporting Seann Walsh on tour Mark Simmons will be trying out some brand new material ahead of his Edinburgh 2017 show.